An integrated security system can do more than sound a siren or call the monitoring station. 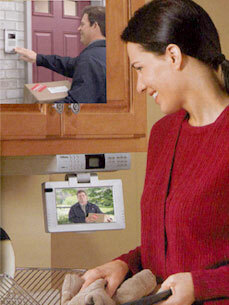 An integrated system is capable of a variety of automation tasks as well as protecting your home or business. 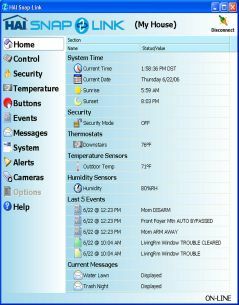 Our systems can turn on or flash lights in the event of an alarm. We can schedule lighting scenes so that it appears that someone is home to prevent costly break-ins. Additionally, automatic lighting scenes can be pre-programmed to different levels depending on the time of day. Adding cameras around the perimeter of your home or business can further enhance our security systems. An access control system can be used to protect against unauthorized entries into restricted areas while allowing easy access for authorized family members and guests. We do all we can to help protect your family.